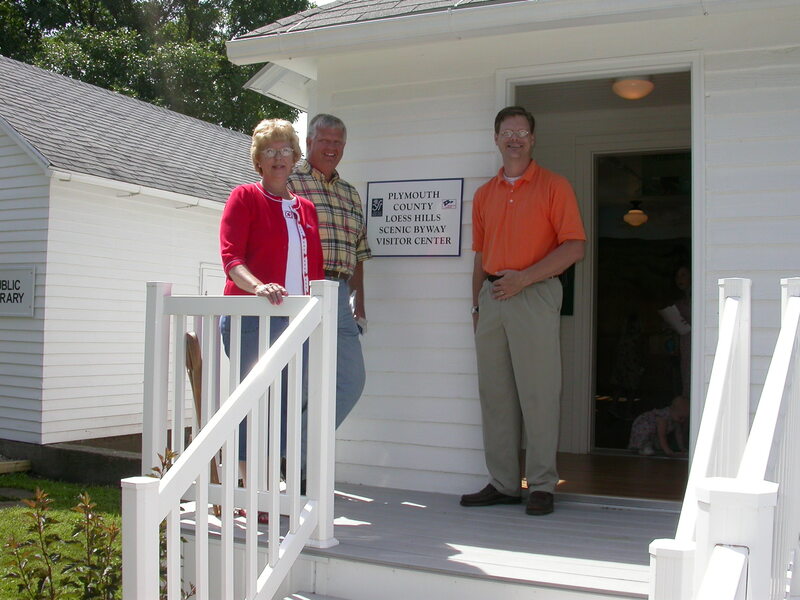 You may call Barbette Grimm at 568-2631 or 568-2625 to arrange a tour of the Interpretive Center. The Westfield Beautification Committee’s Loess Hills garden is beautiful. Please take the opportunity to walk through the lot just west of the Loess Hills Center to see the fruits of their hard work…thanks to the Beautification Committee!!! 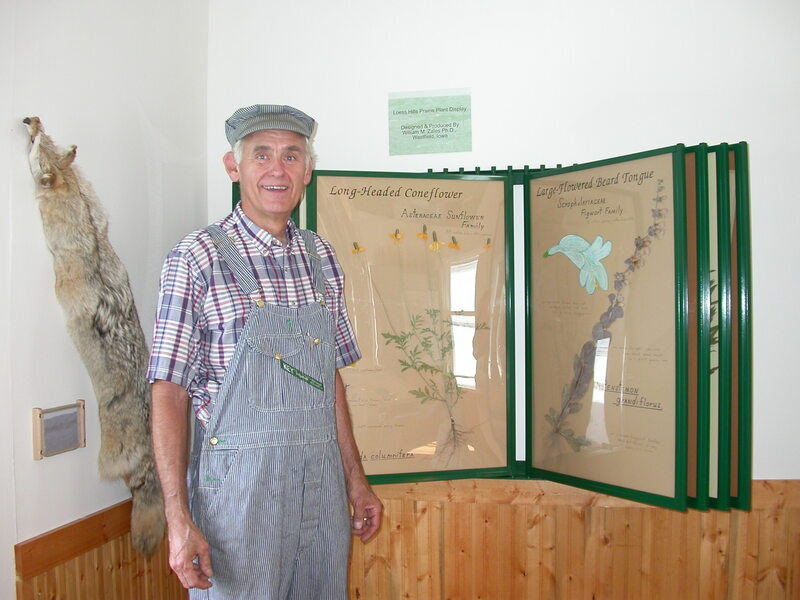 Bill Zales of Westfield stands next to his Loess Hills Prairie Plants display.